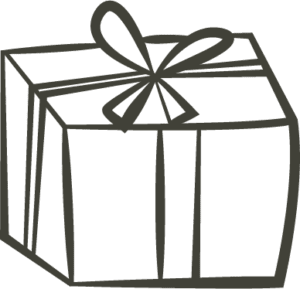 Are you gifting one of our products to someone for their birthday? 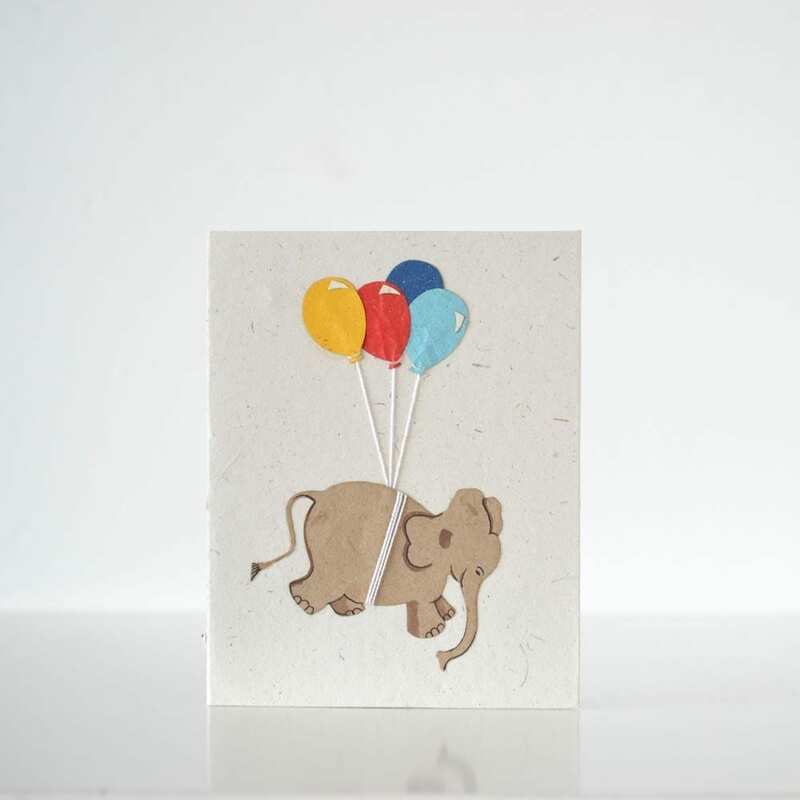 Why not give a Card with Elephant and balloons made from elephant poo paper with it? Or just stock up on your card supply because, why not? The card is handmade by the amazing women that work at the Fairtrade workplace in Sri Lanka, the hand drawn details on the elephant and the real string make this card extra special. The size of this card is 12×15,5cm and the inside is empty. It comes with an envelope. 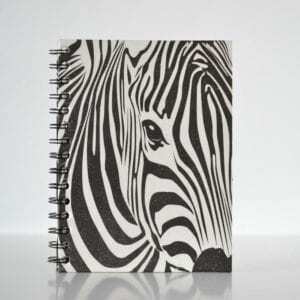 Are you gifting one of our products to someone for their birthday? Why not give Card with Elephant and balloons made from elephant poo paper with it? 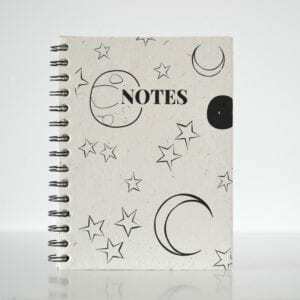 Or just stock up on your card supply because, why not? The card is handmade by the amazing women that work at the Fairtrade workplace in Sri Lanka. 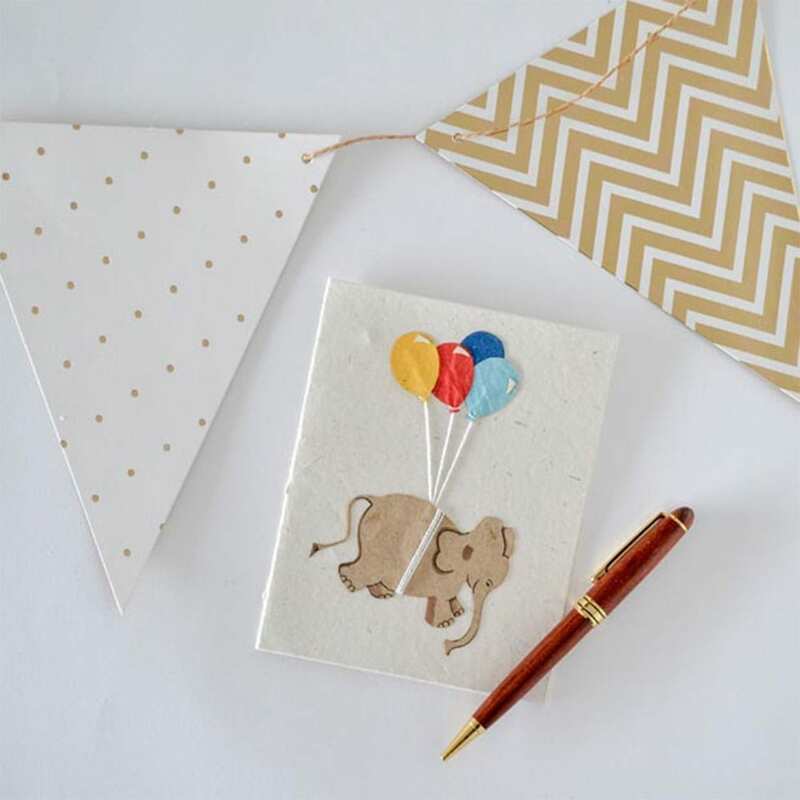 We think the hand drawn details on the elephant and the real string make this card extra special. 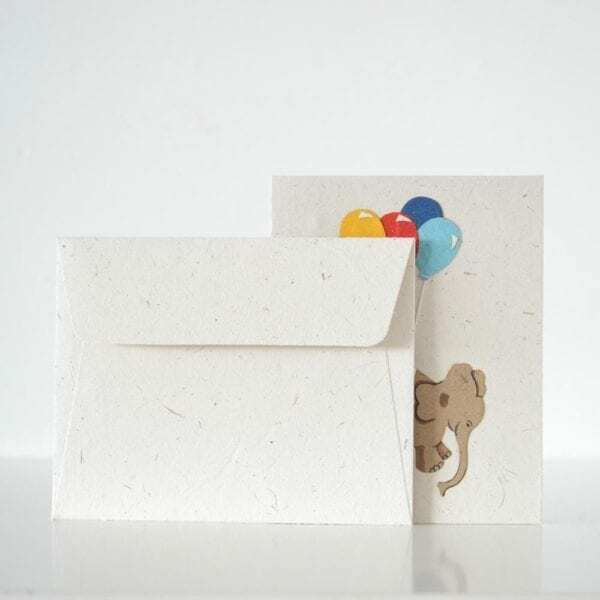 Made out of 30% Elephant dung and 70% recycled rice paper, this card is a pretty cool and eco-friendly alternative to regular paper made from trees. The dung used for this card comes from the same elephants as 10% of our profit goes to. Please read our blog to learn more about the projects this money goed towards. 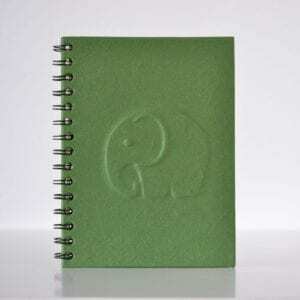 Not sure what Elephant dung paper is? 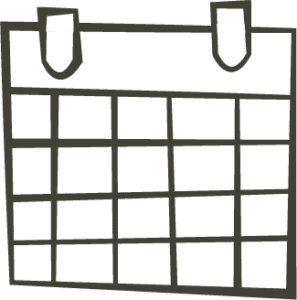 Read this blogpost! The size of this card is 12×15,5cm and the inside is empty. It comes with an envelope.